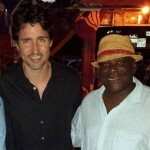 The recently elected Canadian Leader was joined by close friends and family along with island officials and celebrated the New Year on Nevis . The visit was an extremely low-profile one and was kept well under wraps as the local media was kept in the dark about the visit except for this media house timescaribbeanonline.com who released the story about the visit of the popular new leader of the North American Country. Trudeau met with both government officials in formal and informal meetings . 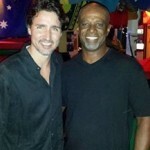 According to PM Harris , Trudeau beamed about his wonderful experience on the islands. 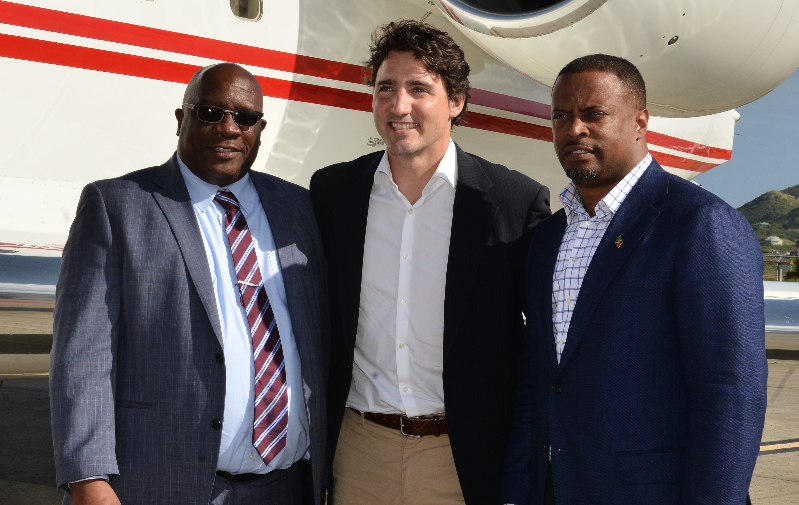 “The Federation was delighted to have hosted Prime Minister Trudeau and family. We are delighted we accorded them the privacy they deserved and allowed them to savour the delights of our federation,” concluded PM Harris.